Nestled in a private cove on Baan Tai Beach, Phangan Beach Resort features bungalows with balconies offering views of the ocean. Massage services and water sports activities are available. Charming bungalows offer private bathrooms with either hot or cold shower facilities. Select bungalows have air conditioning, a TV with cable channels and a minibar. Resort Phangan Beach has a library and a games room with pool tables. Guests can enjoy various activities like snorkelling, fishing and windsurfing. Alternatively they can make use of the bicycle rental facilities to explore the area. 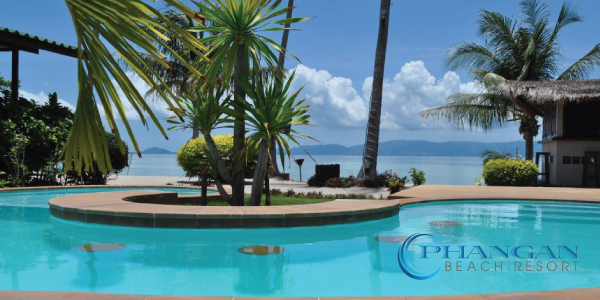 Offering a beachfront location, Phangan Beach Resort’s restaurant serves traditional Thai and European cuisine. A variety of drinks can be enjoyed at the bar.